Gold exchange-traded funds (ETFs), such as the SPDR Gold Shares (NYSEArca: GLD) and SPDR Gold MiniShares (NYSEArca: GLDM), are clinging to modest year-to-date gains. 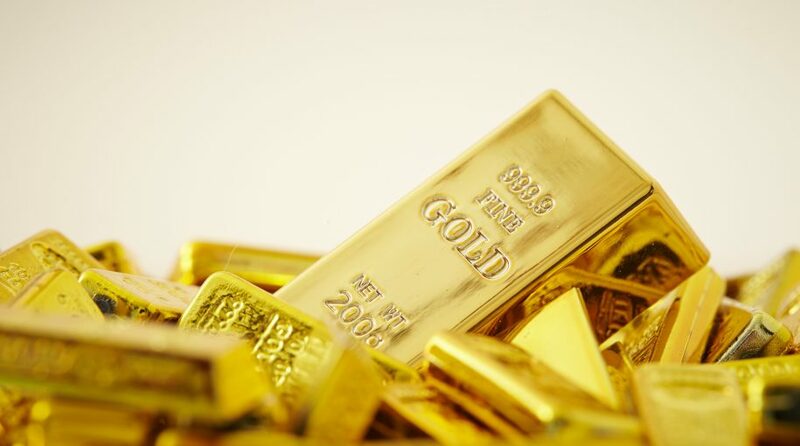 In March, holdings of bullion in gold ETFs rose slightly, according to a new report from the World Gold Council (WGC). Across all regions, gold ETFs saw slight holdings gains in March. While U.S. equities posted one their best first-quarter performances on record, gold trading volumes surged in March. “In March, gold trading volumes increased 15% above the 2018 averages to US$125 billion per day. Sentiment and positioning in COMEX futures continued to increase from their lows, as the price of gold moved higher during the second half of the month. However, these levels still remain below historical averages,” notes the WGC. Year-to-date, investors have pulled $980.21 million from GLD, but the cheaper GLDM has seen inflows of almost $256 million.